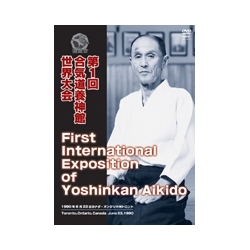 Disc 1: Selected demonstrations of SHIODA Gozo between 1955 and 1985 that hadn't been released. Disc 2: Seminars for high graded practicionners from 12th of April to May 26th of 1990. 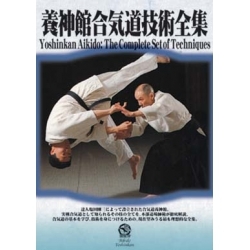 Disc 3: Seminar "Kamae" at Shinjuku Dojo , February 23 1991. Kokyu ryoku (the breathing force). This is his last class taught in Dojo.